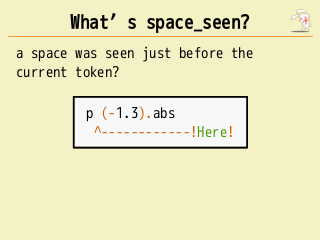 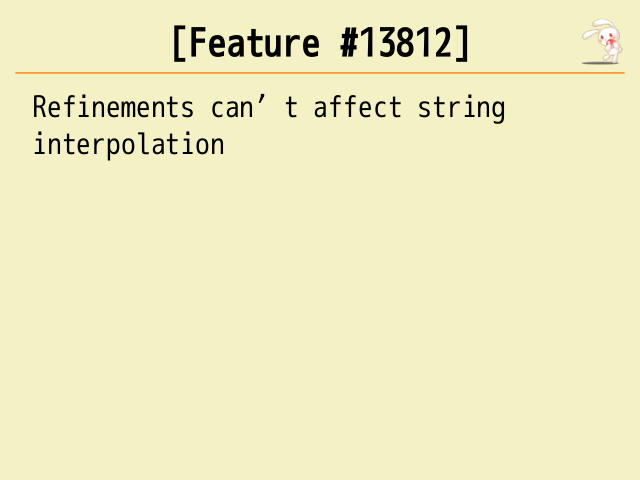 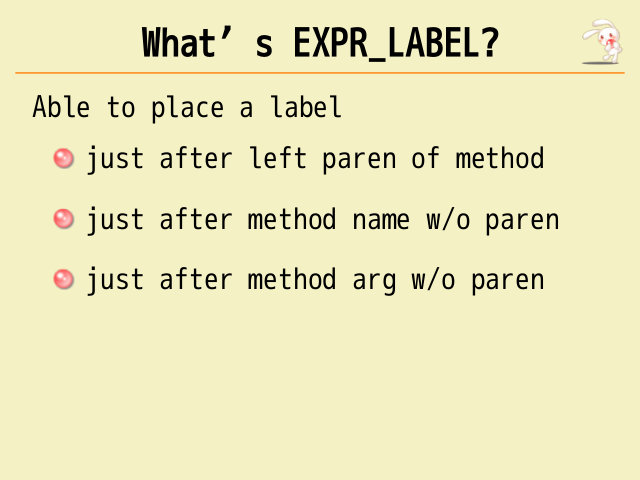 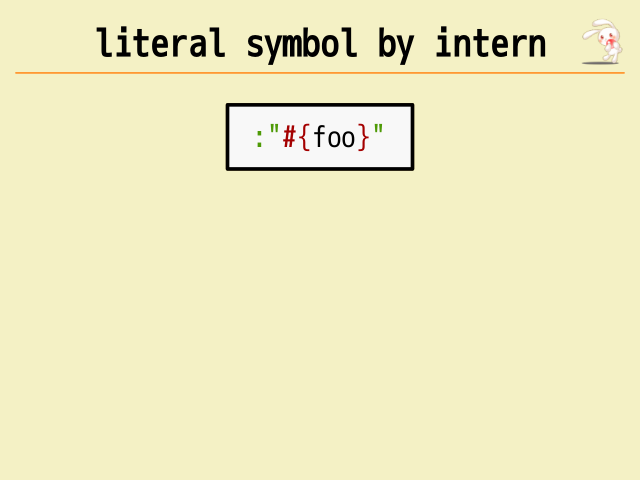 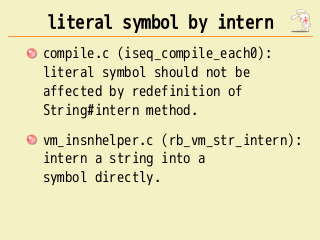 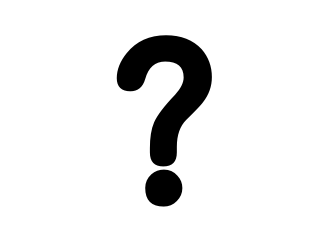 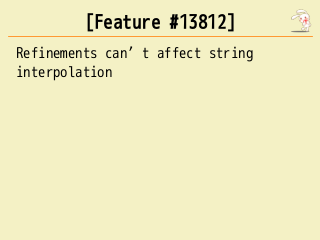 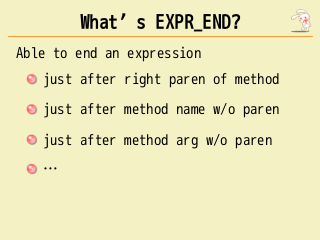 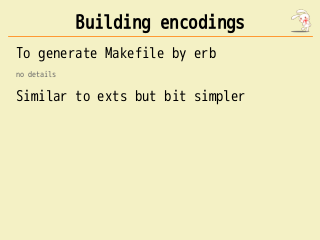 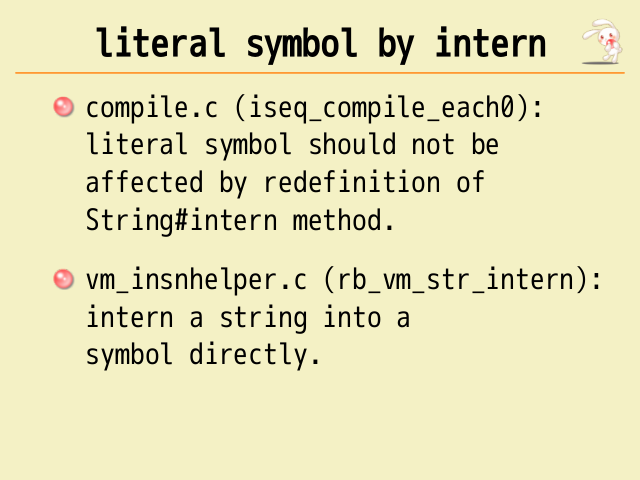 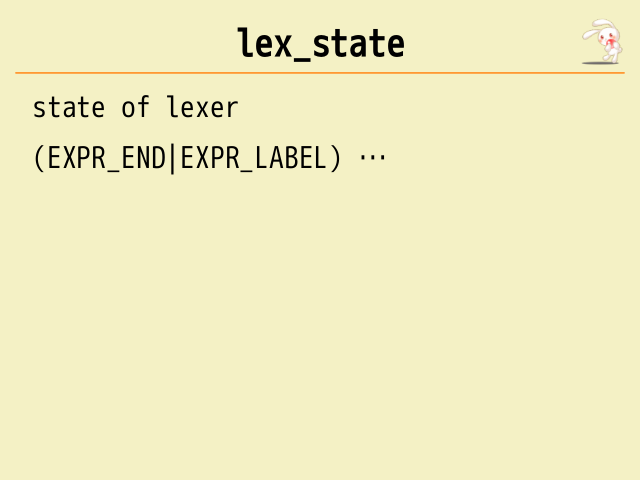 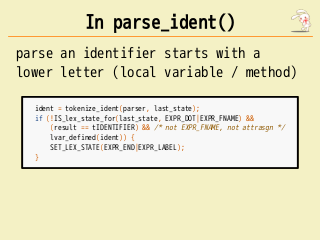 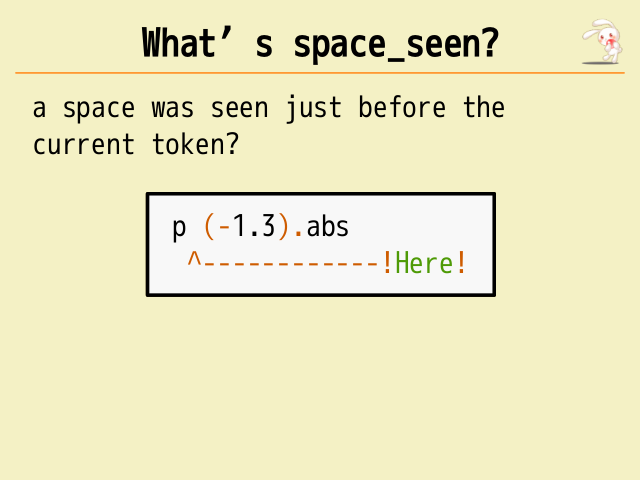 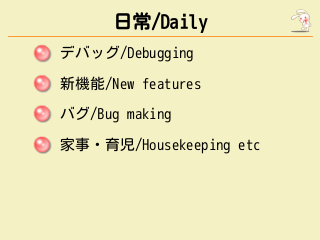 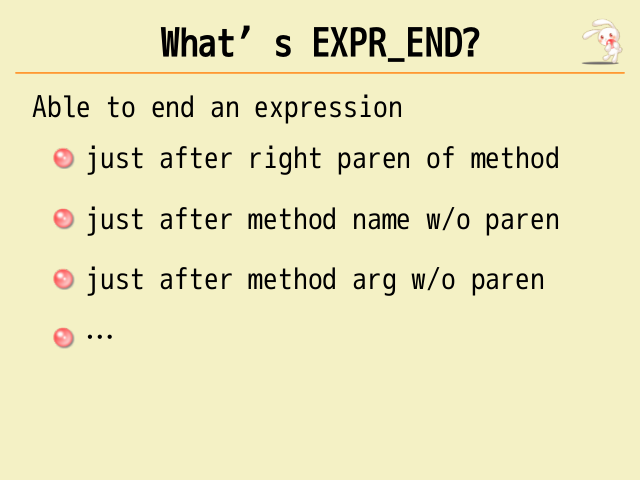 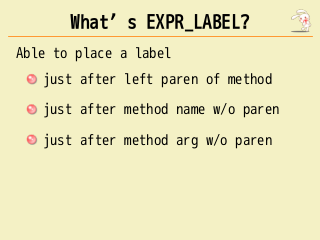 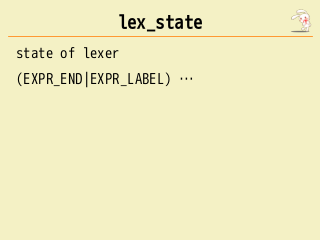 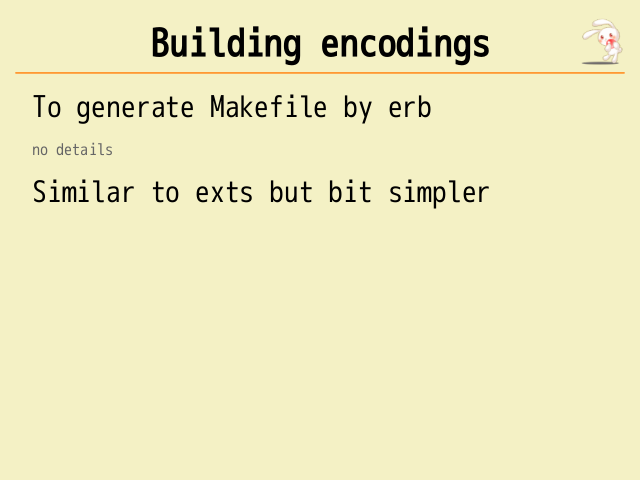 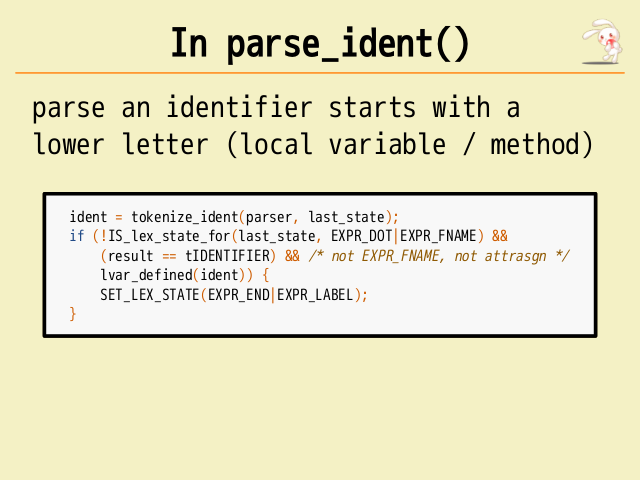 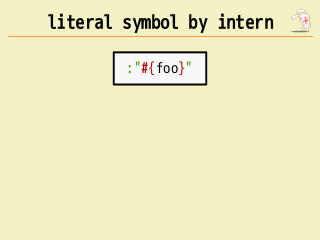 identifies the variable (as either a string name or a symbol identifier). 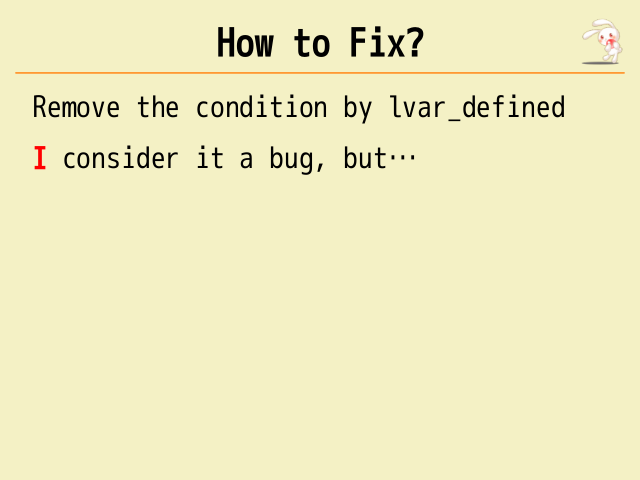 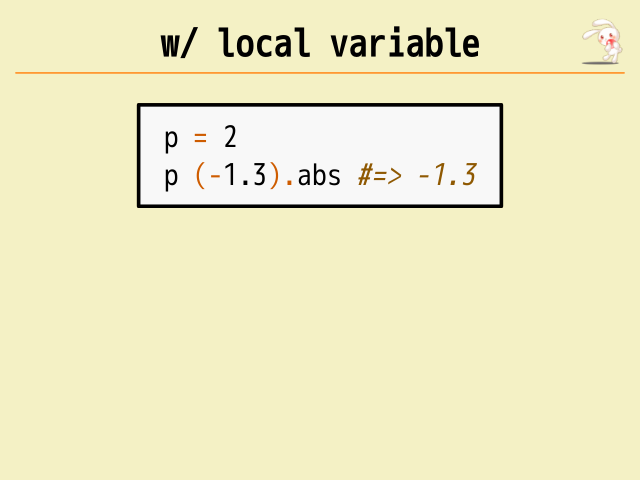 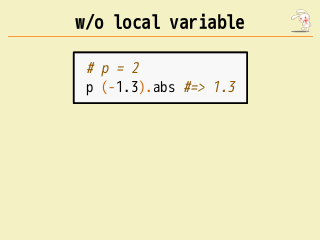 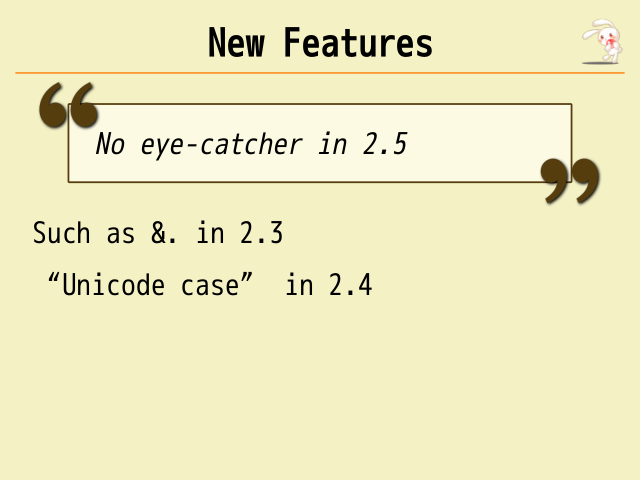 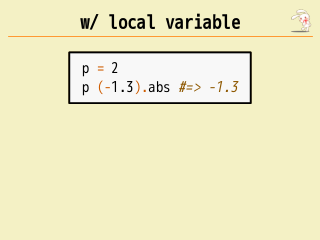 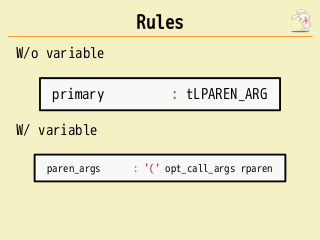 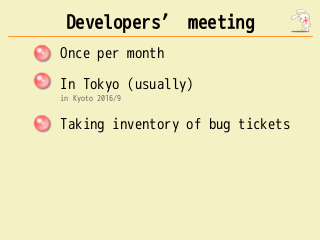 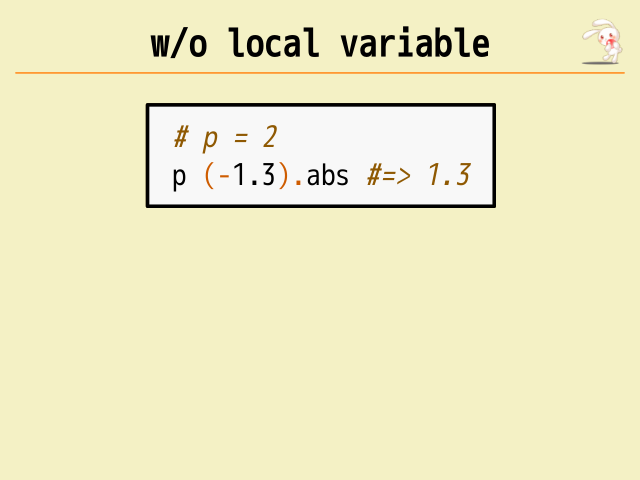 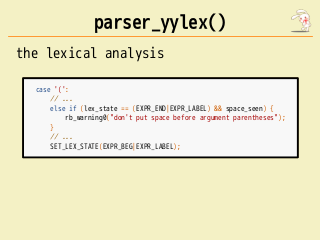 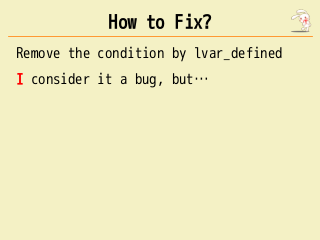 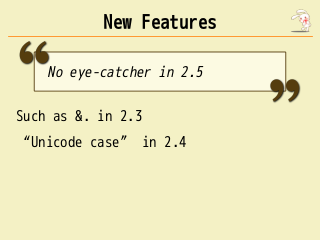 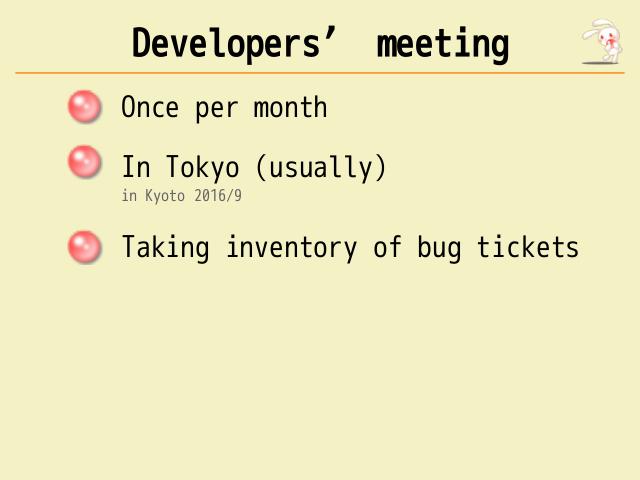 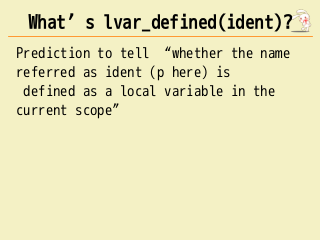 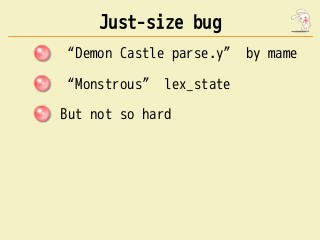 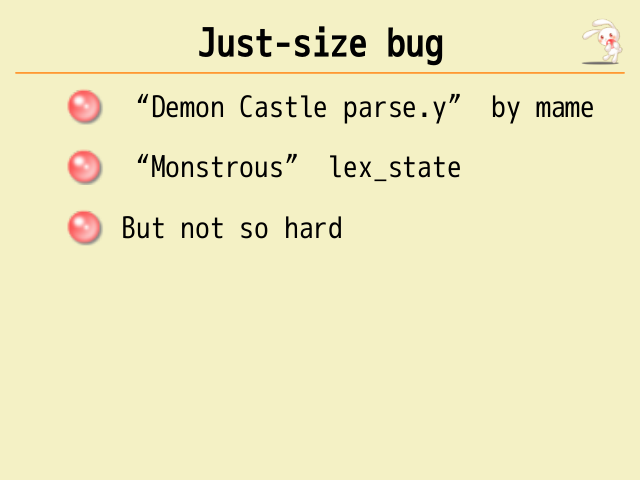 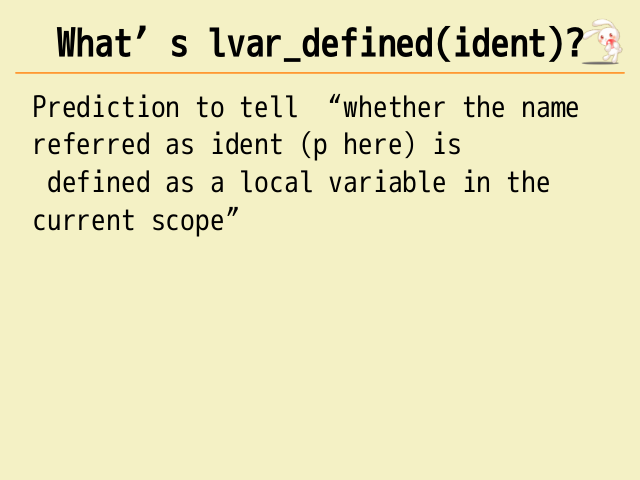 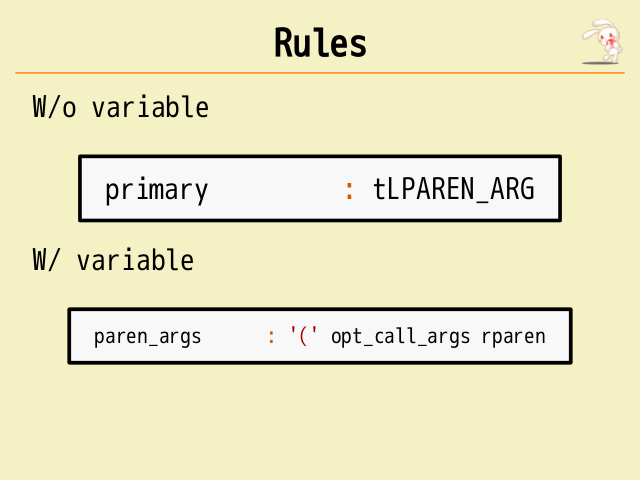 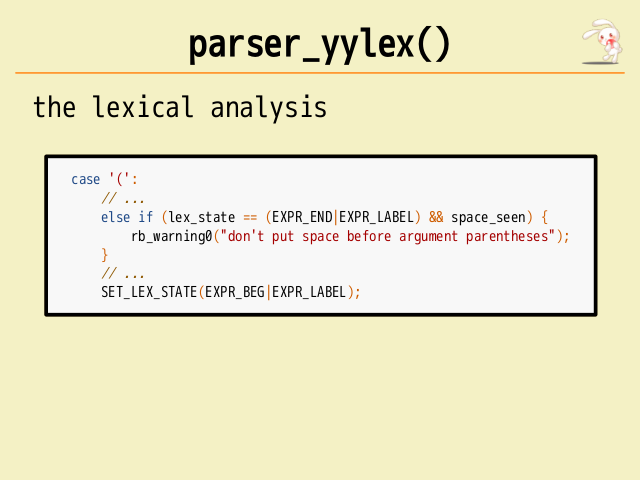 variable's new value as a parameter. 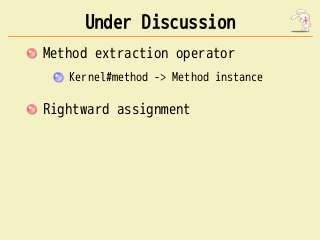 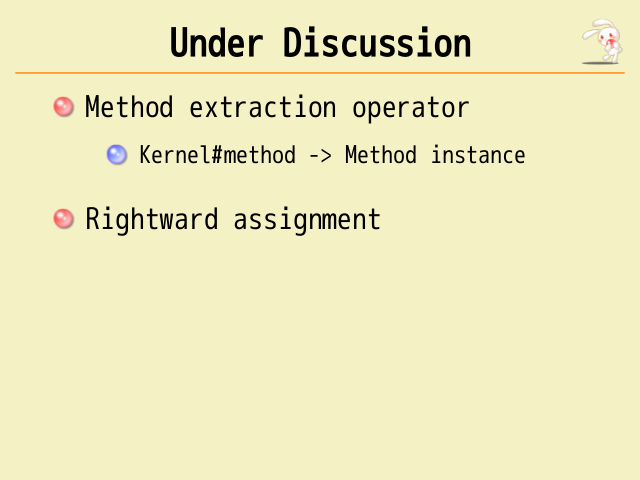 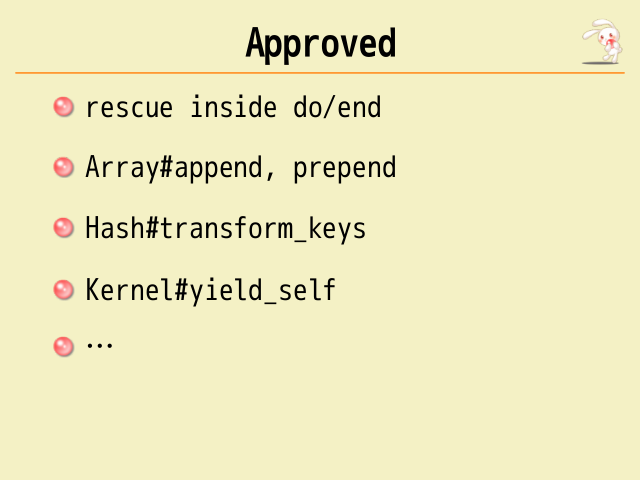 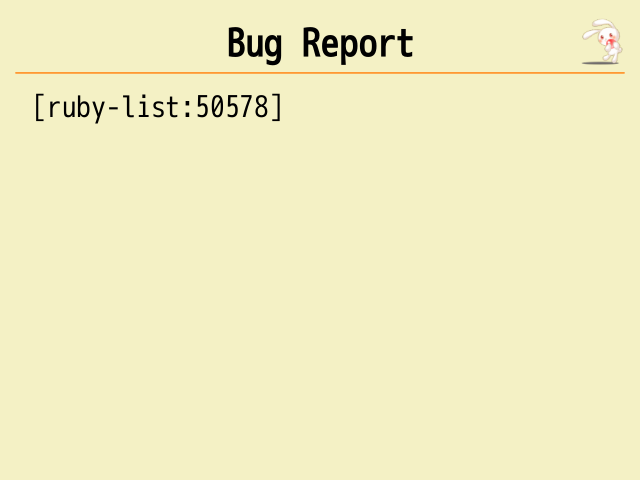 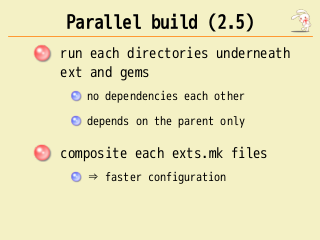 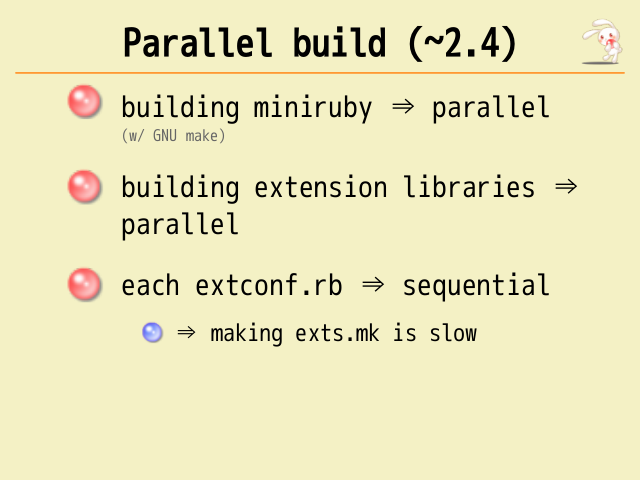 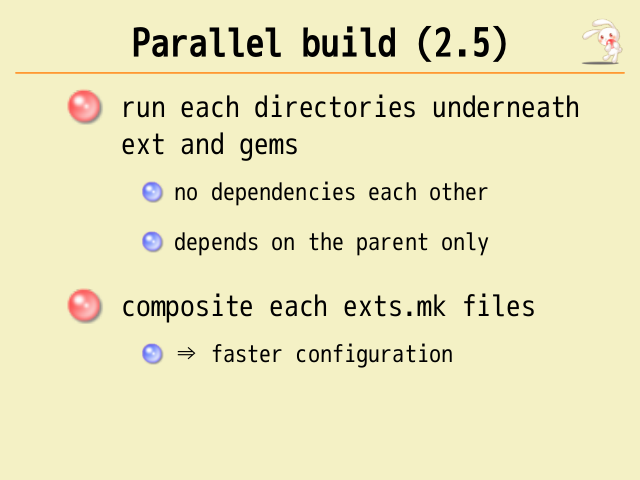 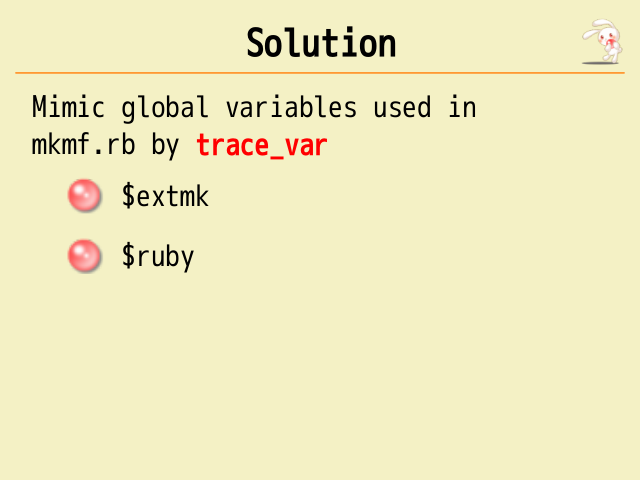 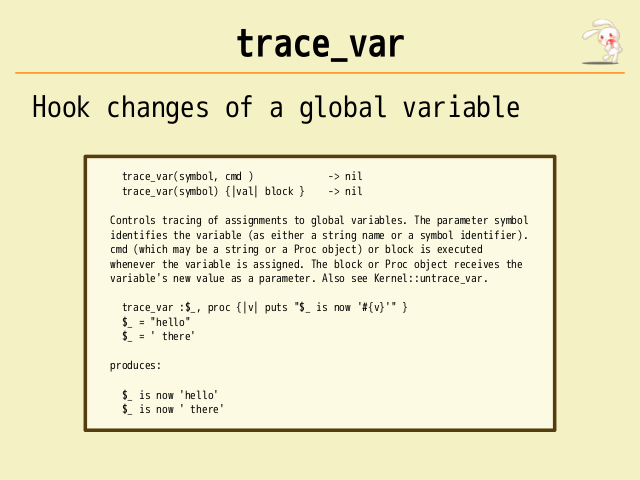 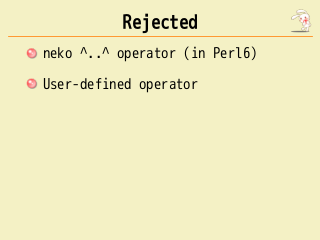 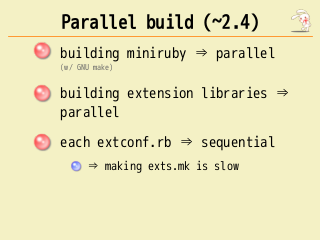 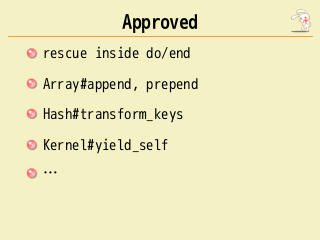 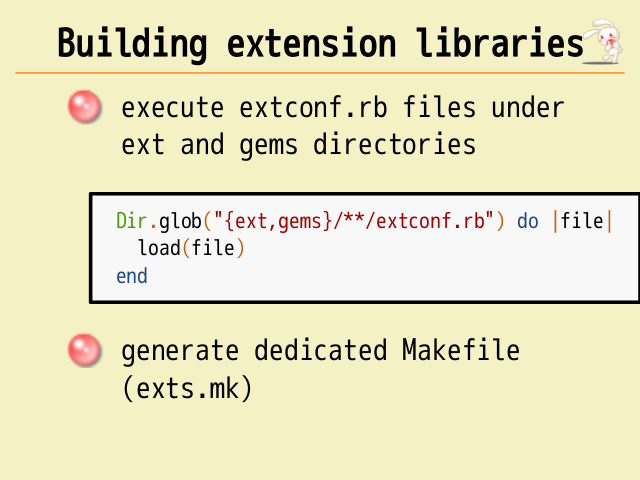 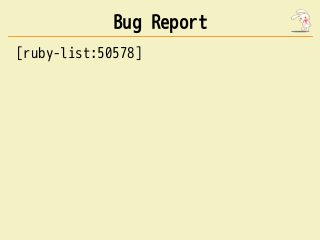 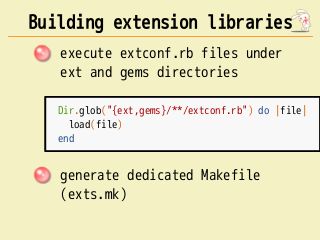 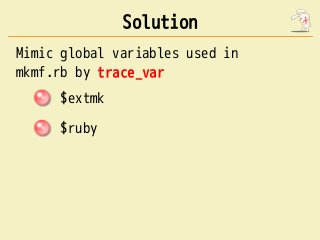 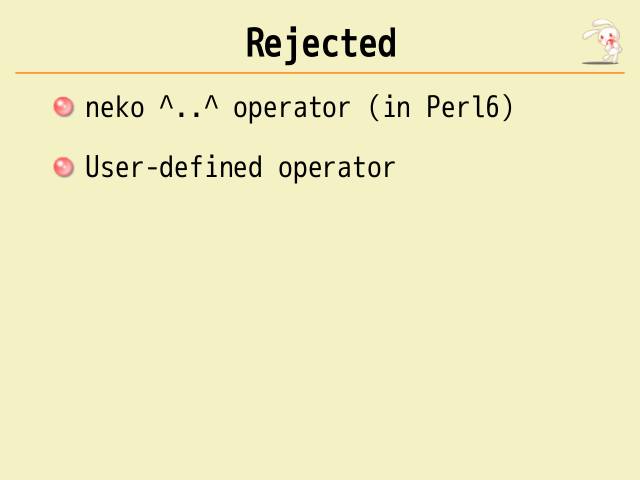 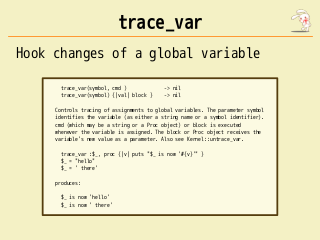 Also see Kernel::untrace_var. 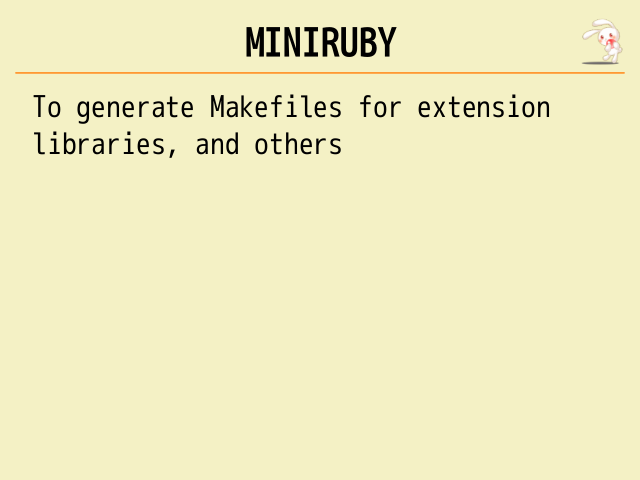 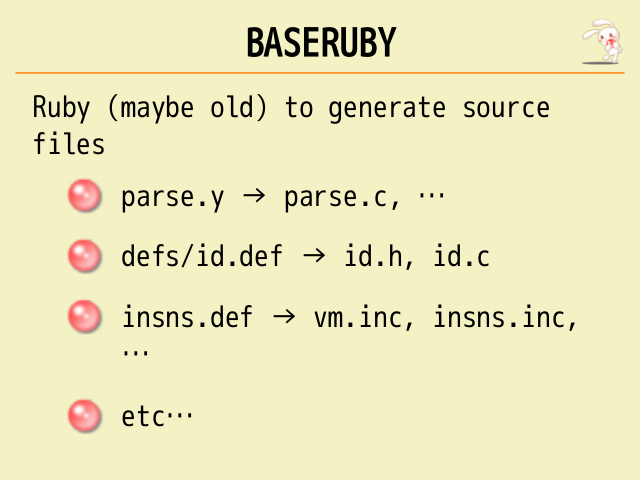 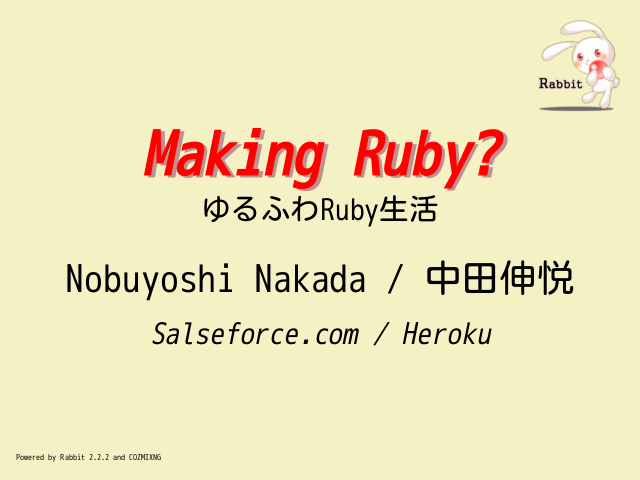 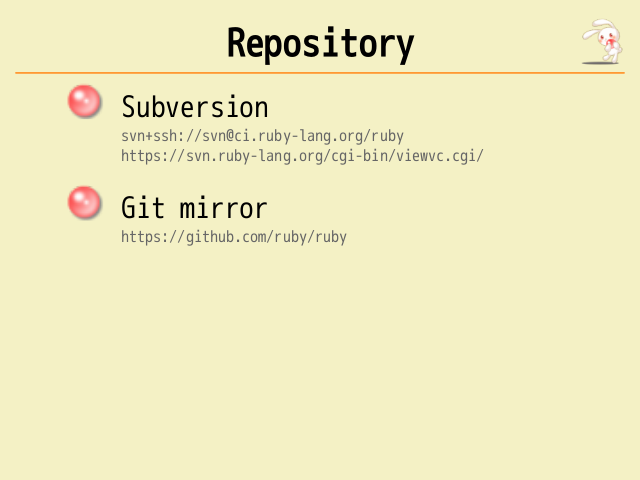 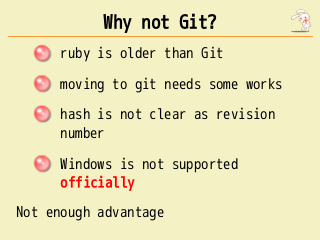 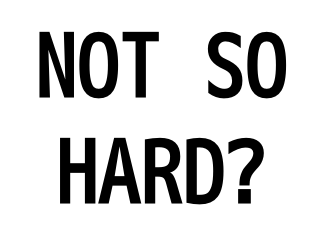 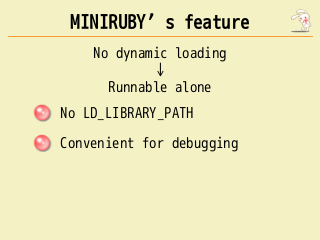 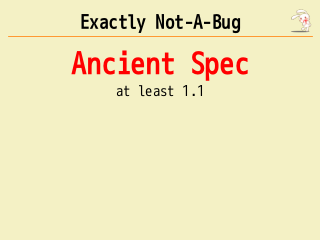 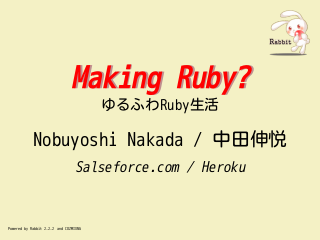 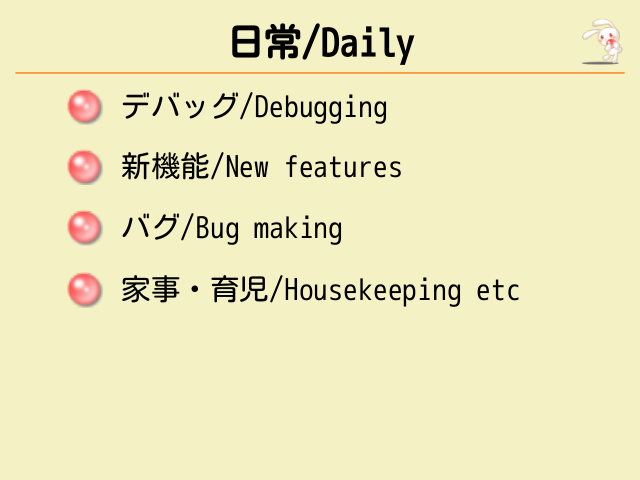 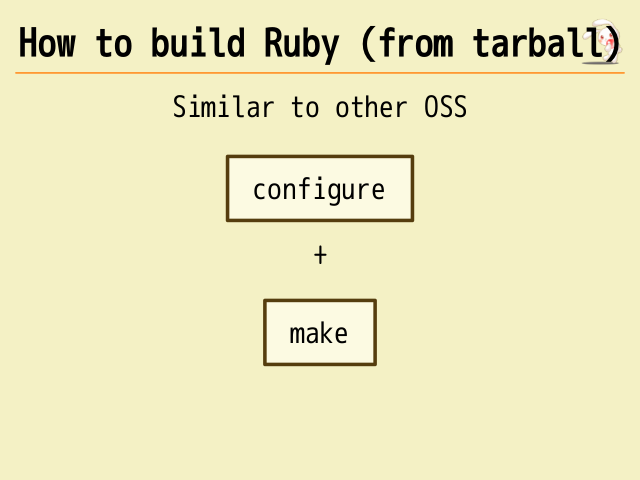 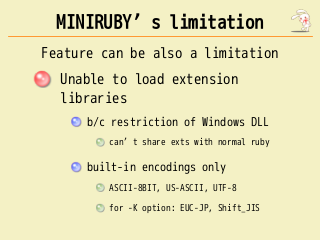 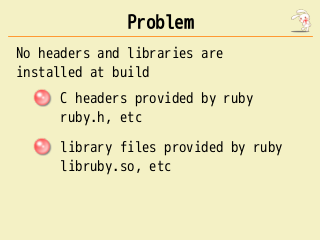 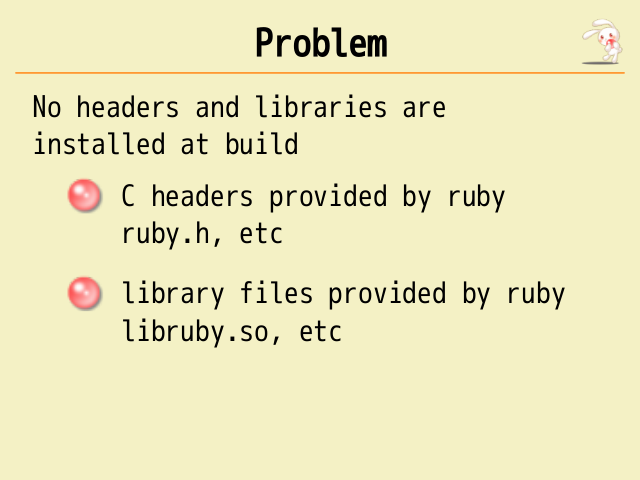 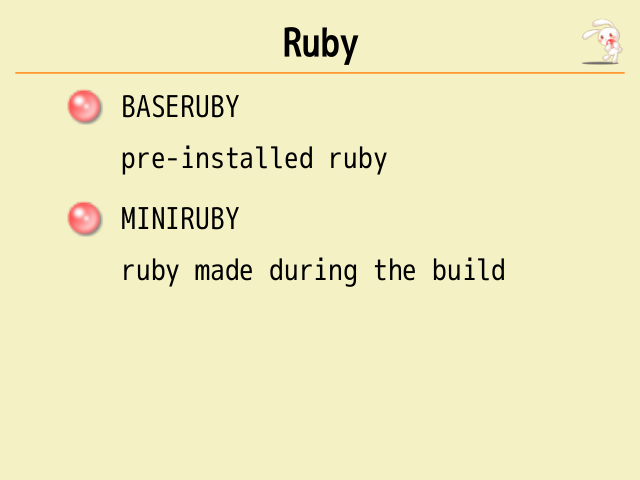 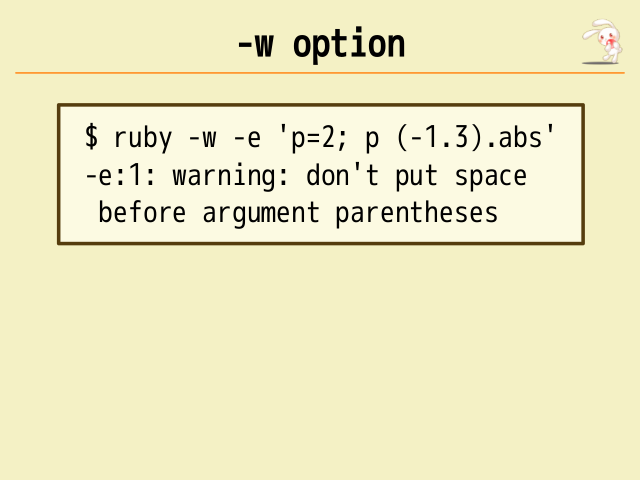 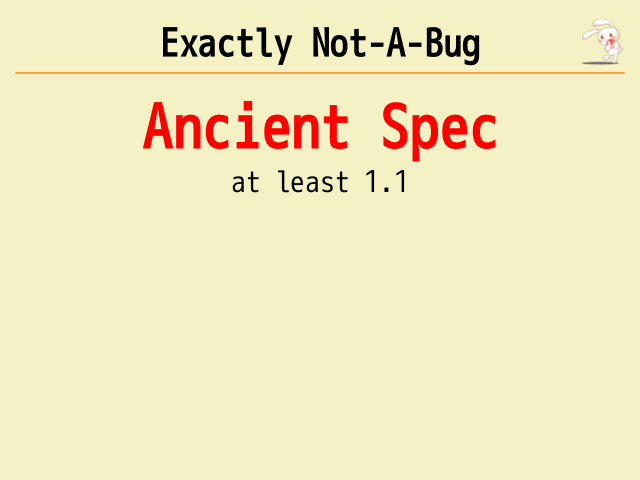 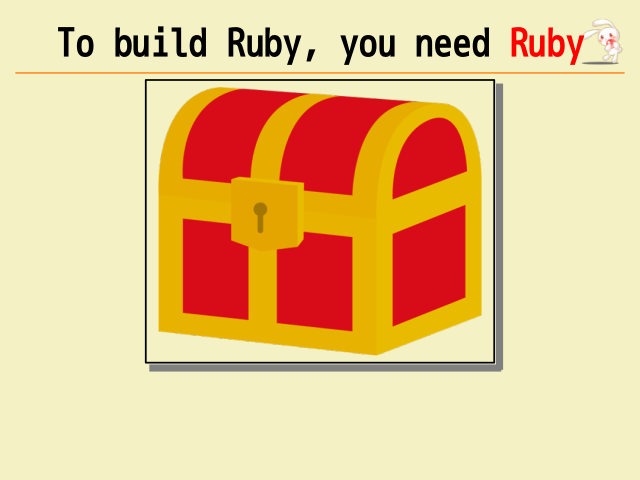 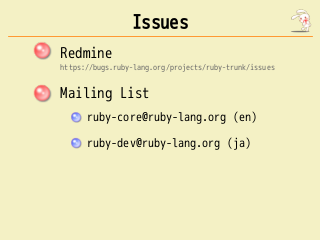 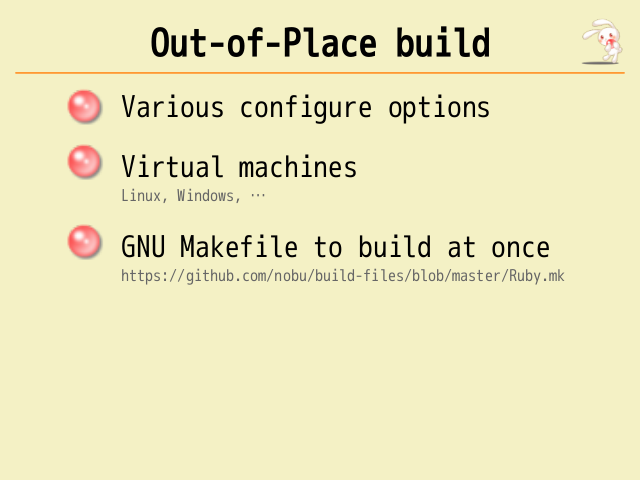 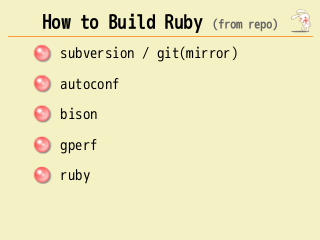 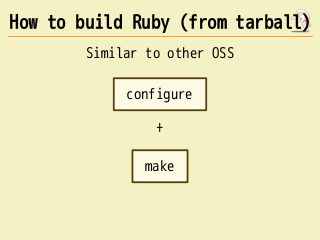 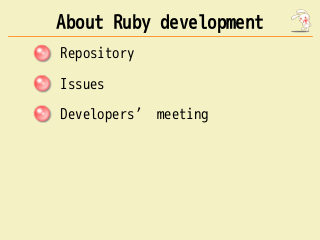 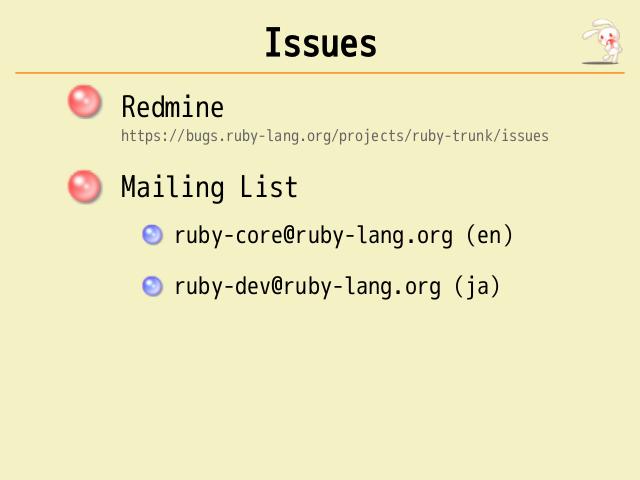 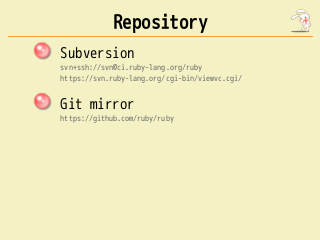 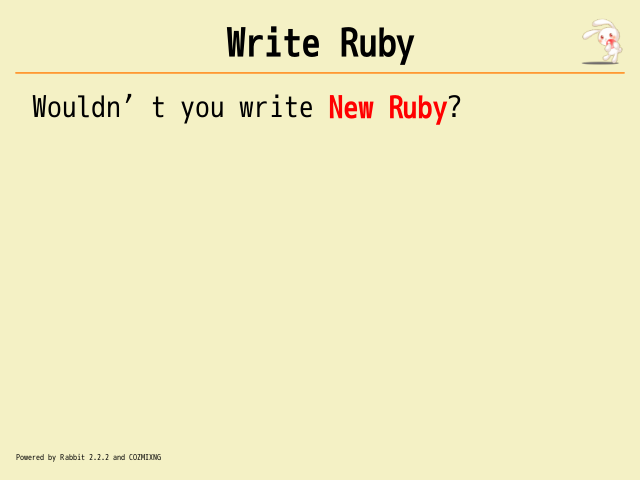 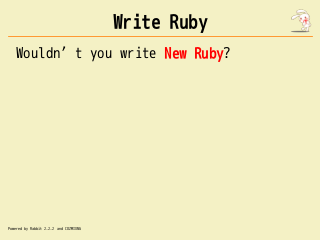 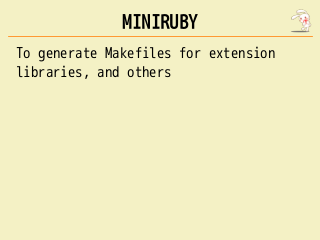 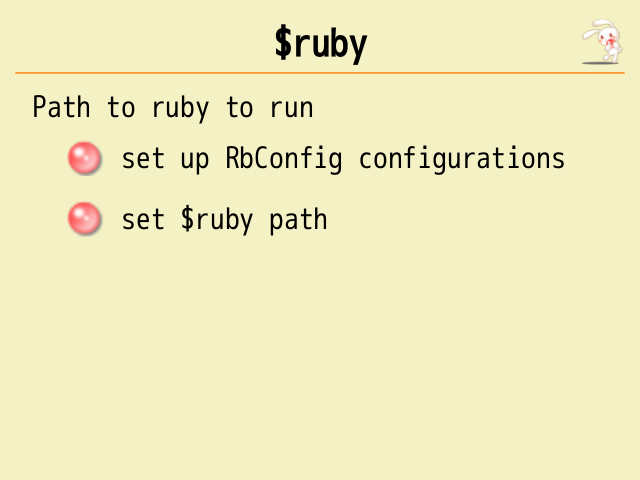 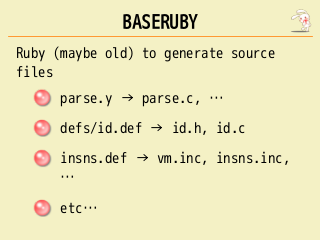 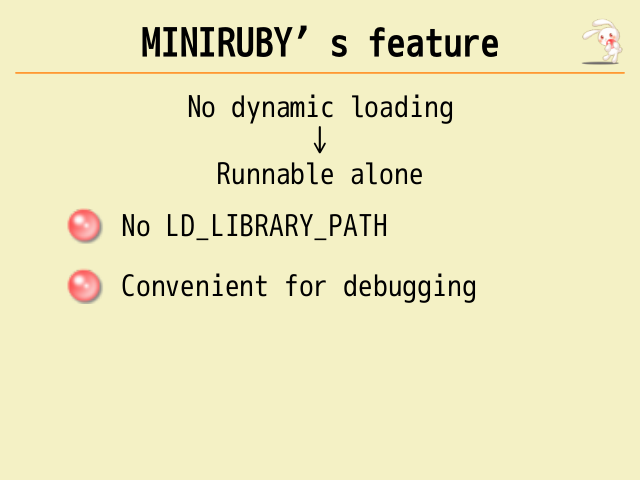 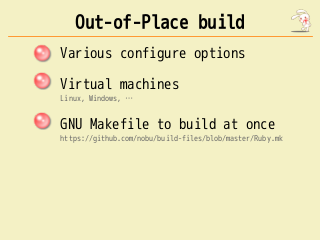 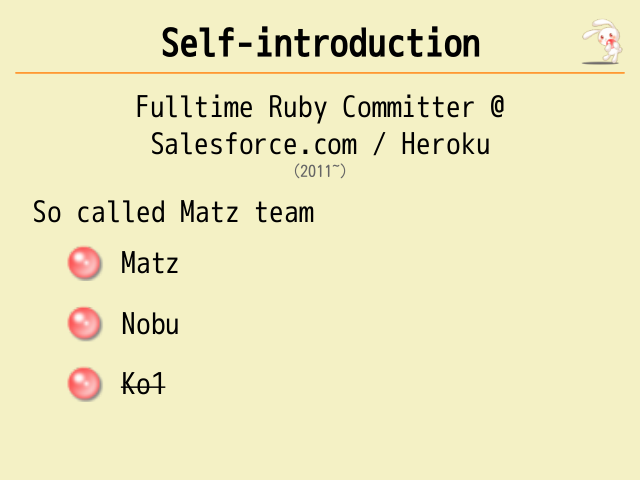 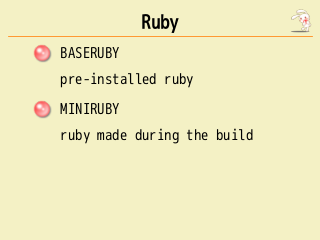 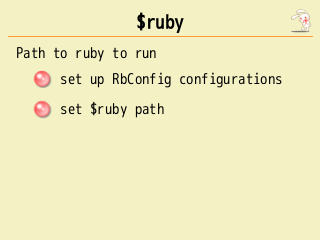 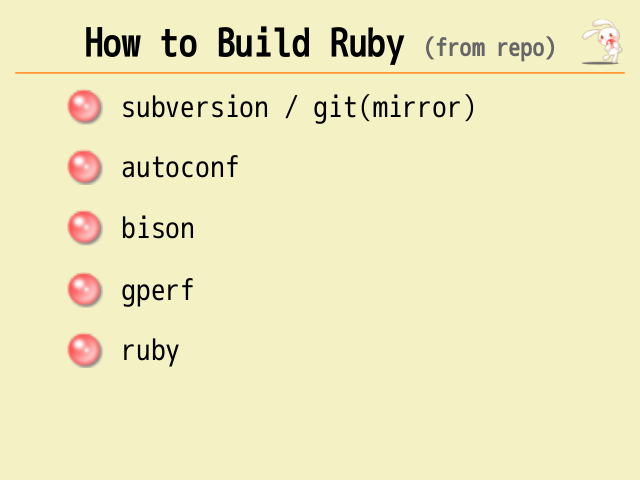 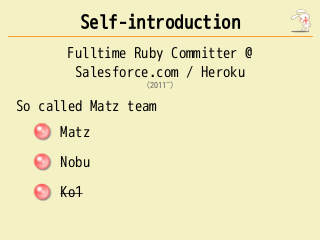 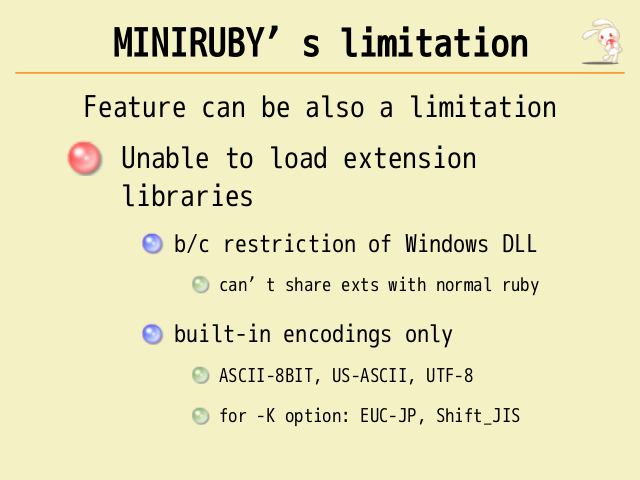 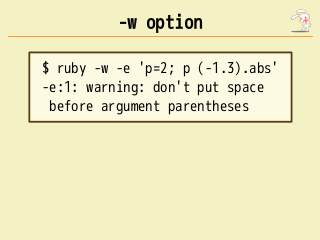 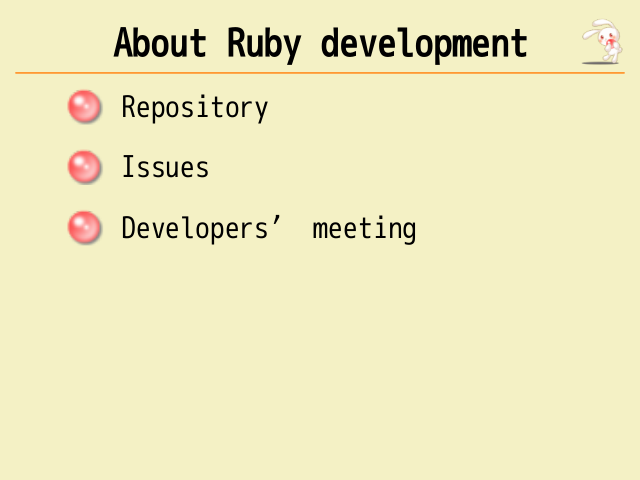 Wouldn’t you write New Ruby?